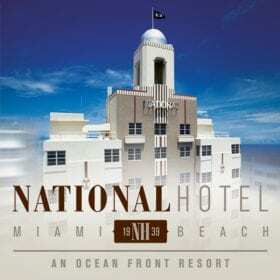 The National Hotel is known to Miami residents and tourists as South Beach’s gorgeous, iconic Art Deco gem. 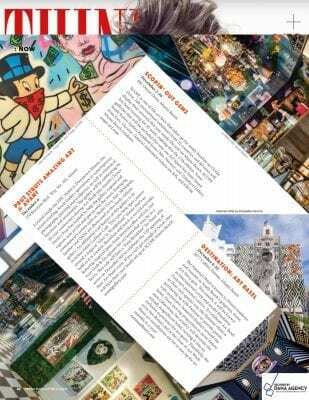 This month, it will be known as international artist and model Elisabetta Fantone’s personal canvas. 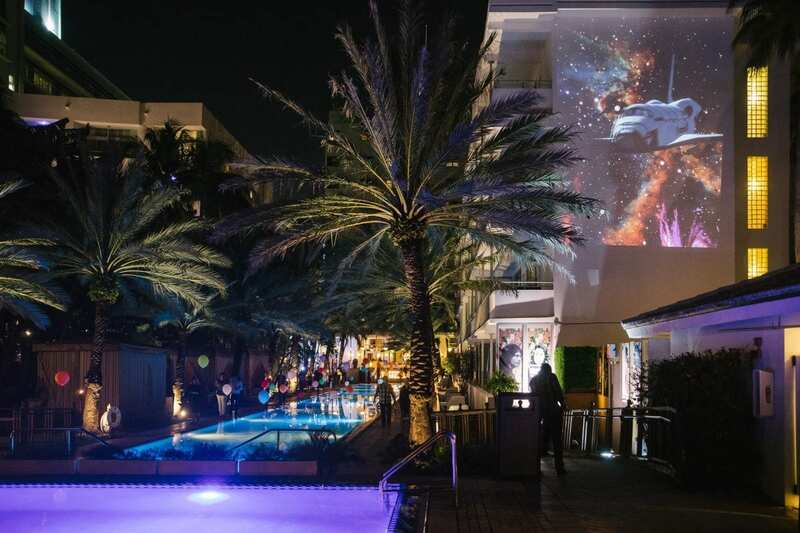 To celebrate Art Basel in their own special way, the National Hotel is partnering up with Fantone to provide guests with immersive, beautiful displays around the hotel. From moving projections to never-before-seen collections, her artistry will decorate the already magnificent hotel, turning it into an inclusive experience for art-goers. Thankfully, the artsy fun doesn’t end at the close of Art Week. These art installations are set to stay up for six months to a year! This entry was posted in Press and tagged Miami Beach, National Hotel, Art Basel, Elisabetta Fantone, Art, Pop Art, Culture, Events, South Beach, Art Basel 2017, Think Magazine.